Legendary rock band Duran Duran kicked off the Ferretti Group’s Private Preview event in style with an exclusive concert at the Yacht Club de Monaco last week (September 8). 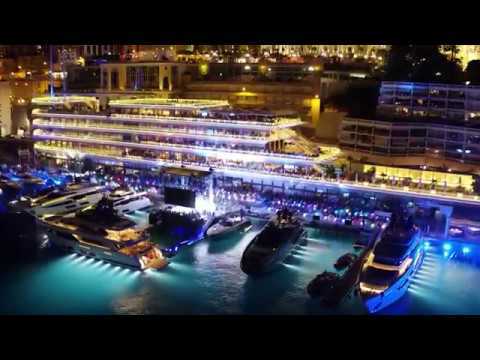 Performing to a strictly VIP guest list of Ferretti Group superyacht owners, Monaco Yacht Club members and VIP guests, Duran Duran played a set entitled Extraordinary World – in reference to their famous single Ordinary World - on a stage erected over the water in Port Hercules. The title of the concert was also envisioned as a way of encapsulating the Ferretti Group’s aim to create yachts which go beyond the ordinary and proved a popular follow-up to last year’s Blue Wonderful concert by Sir Elton John. 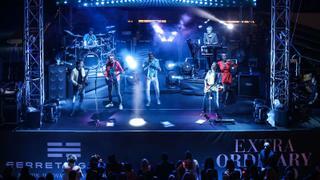 You can watch all the highlights from the Duran Duran concert in the video below. The Ferretti Group Private Preview offers those owning yachts from the Group’s collection of brands – including CRN, Ferretti Yachts, Riva and Pershing – the chance to view the firm’s latest output. The event marks the start of a month of yachting showcases on the French Riviera, including the Cannes Yachting Festival and Monaco Yacht Show, and this year featured a 27-strong fleet of yachts with six new models — Ferretti Yachts 780 and 920, Pershing 9X, Riva 100 Corsaro, Rivale 56 and Custom Line Navetta 33 – available to test on the waves.